Found this for some Kia cars. It says coming soon for the Stinger. Am I reading this right? It can start your engine? 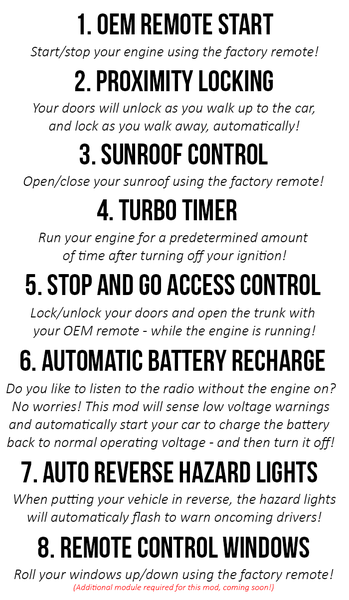 From what I read it can remote start your car using the factory fob. It sounds almost too good to be true but does appear to have been selling for several years for other Kia’s. It would be worth 300 to remote start and proximity unlock.